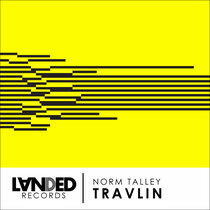 Londonʼs Landed Records returns with its first release of 2012, the ʻTravlinʼ EP by Detroit producer Norm Talley. Known as the ʻSilent Warrior of the Deepʼ, Norm Talley is yet another Detroit native who continues the cityʼs legacy in electronic music. 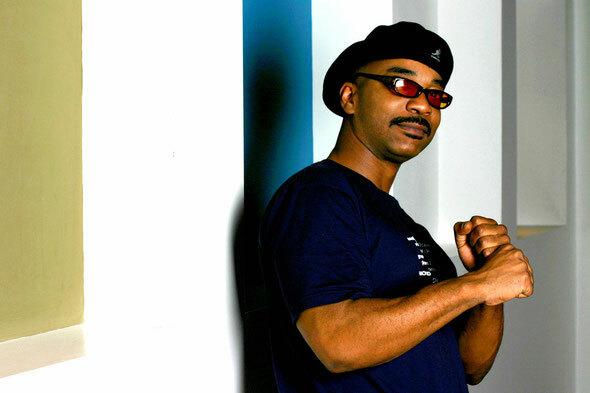 One of the original members of the West 6 Mile Detroit crew, born out of the last days of disco, Normʼs 25-plus years in music has seen him become one of house musicʼs dearest producers. Each Talley release oozes a house music distillation of soul, funk and disco and, more often than not, his output is stocked and gone in a flash. ʻTravlinʼ sees Talley do more of what he is known and loved for, providing impeccable, warm house music that engages the listener. Landed certainly does its part in proceedings, having its releases mastered by Geoff Pesche at Abbey Road Studios on the EMI TG analogue system. ʻIONʼleads the ʻTravlinʼ EP with a blissed out jazz number that is about as good as late night, deep house cut can be. Title track ʻTravlinʼis a more complex affair in terms of sounds and arrangement and manages to be elegant and punchy from the off via a tasteful sax refrain and rock solid beats. The EP closes with ʻAnalog Dreamsʼ, a track that Talley first toyed with ten years ago but has been reluctant to let out of his box marked ʻsecret weaponsʼ. Out 28th May on vinyl and 2nd July on digital.